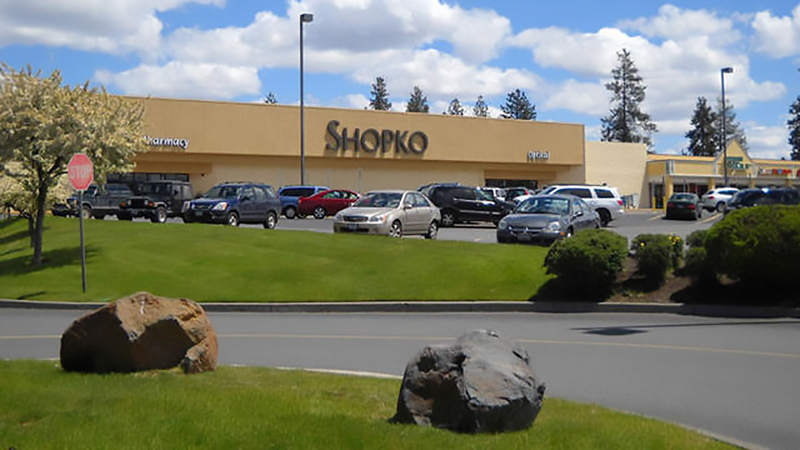 Founded in 1962 and headquartered in Green Bay, Wisconsin, Shopko says “we’re not a big box. We’re a better box.” Their stores are simple, clean and welcoming. Not overwhelming. Just the essentials you need, from brands you trust at a fair price. Because at the end of the day, it really isn’t about the stuff…it’s about the life you live with it. In their home décor section, you might think you are in Target, but everything is a little cheaper. Like many other stores you’ve visited, you’ll find a pharmacy, clothing, essentials for the bathroom, bedroom and kitchen, and a selection of groceries. You will also find baby supplies, jewelry, exercise and fitness supplies and merchandise from all your favorite sports teams in the Team Shop. The Bend Shopko location is very central on 3rd St next to the Bend River Promenade, and the store anchors a shopping complex with many options.